This laminate comes with a 10 year wear warranty. Available in 2, 3 and 4 meter widths. Elite is a durable, stylish vinyl floor with a comfortable soft style that is perfect around your home. 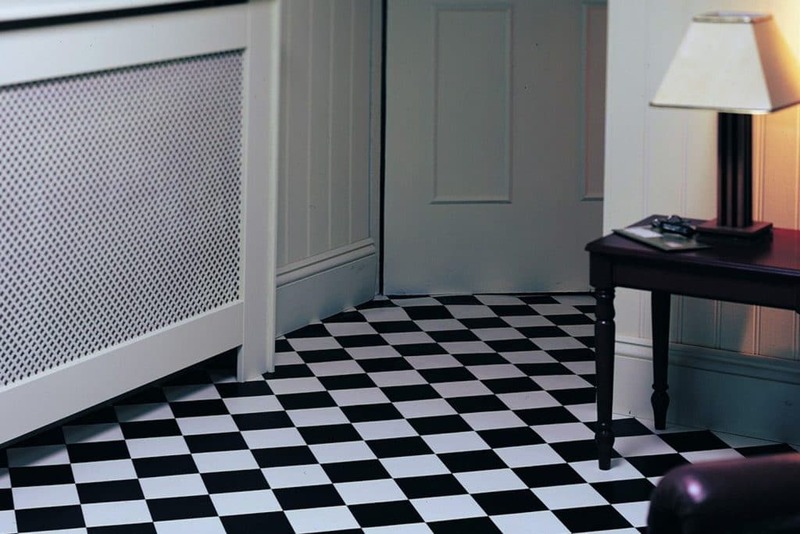 This flooring has an R11 slip resistant rating and is suitable for under floor heating.